As I read the blog today, much of what I wrote still applies— except she did not become Obama’s VP, but his Secretary of State. I’m not going to reanalyze Clinton’s horoscope, unless of course she contacts me for insight— in which case, it would go to my grave because I’m a secret-keeper. I will refer to aspects of her makeup that I see as true to her celestial DNA, in the context of my astrological theory. Today I write about this election and how I see it. I will write more as the candidates narrow (not writing about Ted Cruz unless I must). Once the candidates are declared, then I can compare them with Election Day — although most of them are without a verifiable birth time, which is always sticky when forecasting. I am not here to foist my opinion on my readers (although as an Aquarius, I do have strong political opinions). When I forecast elections I always look at the energetic climate, which is not necessarily indicative of who is the best choice. 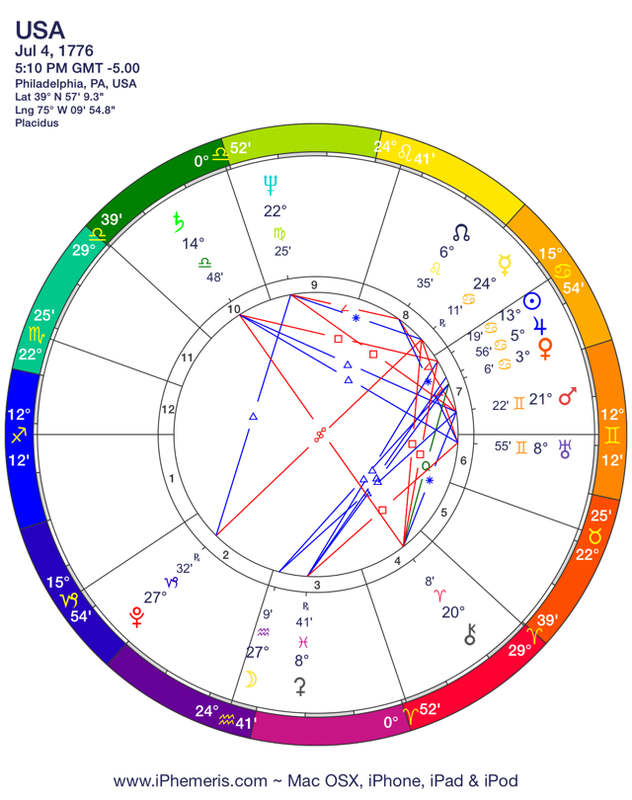 Although the rare Uranus square Pluto picture in the sky has ended (2012-2015), this election and what erupts in the world still processes its impact. To recap: The overall theme of this Uranus square Pluto— pits freedom/ individuality/ revolution at odds with power/ institutions/ status quo. This creates warring factions as some people become extremely conservative and/or extremely isolated. In another camp, people want to work together in community and break barriers. We began to see this all over the news 2012-2015 with government shutdowns, TX and women, Syria, Sri Lanka, the mid-East and the Occupy movements. Once the sky configuration shifted in March 2015, its effects have continued with terrorist attacks, earthquakes, Greece/EU, Black Lives Matter movement, marriage equality, opening Cuba relations with the States and the most startling and divisive election season in recent U.S.A. history (which is saying something). Slow-moving planets indicate ongoing forces here on Earth. 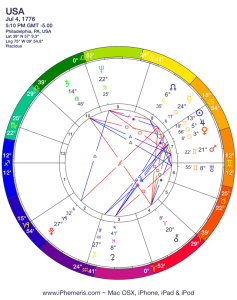 The last time Uranus and Pluto separated from that square configuration was the build-up of WWII. Dictators came into power by gathering people’s fears which overpowered any sense of decency and humanity. It is essential that we foster inclusiveness instead of the polarized groups that paralyze growth. This is not confined to countries in disagreement, or political groups, but industries, neighborhoods, work environments and living situations. One person can have a greater impact than they may think. In my original blog about Hillary Clinton, I reference how she conjures “goddess energy”. I explain this in that post, when I reference the powerful yet punitive goddesses Sedna and Ceres. To be clear— to conjure goddess energy is different that to be a goddess; a person is not an archetype. But 2016 is a different climate than 2008; I have to evoke Kali. 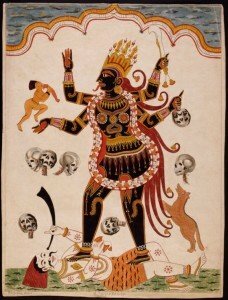 Kali is one of the most feared and revered of all goddesses. She was born out of the Great Mother Durga’s battle with evil forces. As a result, her primary directive was to kill everything in sight. To stop her rampage, Lord Shiva himself lay down in front of her. Shocked, she stuck out her tongue and stopped cold. Shiva is her husband; Love arrests Fear. Traditionally Kali is depicted as midnight blue or ebony black to symbolize the womb of existence and endless possibilities. She wears a necklace of skulls, her tongue protrudes and her many arms wield the sword of destruction. She is often shown with Lord Shiva under foot as she appears ready to spring forward in attack. As the Destroyer, Kali is feared, yet without destroying the old, outworn or unviable, we cannot move. Many-armed Kali symbolizes the spiral of life that comes from what has died. 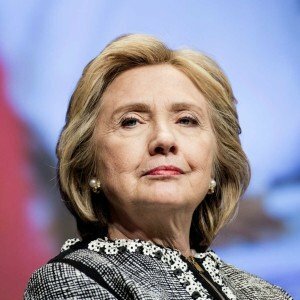 HRC is no goddess, but she does conjure power, destruction, sacrifice and fear. In other words, because she is a prevalent figure, an icon— the goddess arises. Those who fear a woman who has the ability to prevail, resurrect, create and preside over battle tend to demonize her. Many people unknowingly project this image of Kali onto HRC; they see only the ferocity of her tenacity without any awareness of the constancy of love that motivates her path. To conjure Kali can stimulate fear, but she can also be a champion badass. Kali is not a demon goddess, she is a powerful goddess. If HRC were not in the race, and it was Bernie Sanders solo, the more moderate Democrats would not feel supported. Because the media has dubbed her most electable and she has become increasingly supportive of what Sanders says, there has been a slow acceptance of more progressive policies. Many people find her toxic but like a homeopathic remedy, perhaps this is a slow and painful medicine. Although I am not a Vedic astrologer, I do read and study it. We have been in the “yuga” (long period of time) of Kali Yuga, after which we can expect a Golden Age of thousands of years. Kali Yuga is the last cycle of the four yugas and is painted as a time of destruction, dissolution and absence of faith. The “kali” is the yuga is not the same as the goddess, but refers to a demon energy– whoever wins this election will take us to the end of the yuga if they serve 2 terms. One of the purported dates of the end of the Kali Yuga is 2025, just a few years after the U.S.A. horoscope has it’s Pluto return at 27° Capricorn. Since Pluto represents the god of death and irrevocable transformation, the next president (if 2 term) will preside over that profound change during the Pluto return for the U.S.A.
We have been thrust into huge patterns of change throughout the globe since the beginning of the millennium. To date, the U.S.A. has not collectively embraced the inevitable. If we continue to vote out of fear or complacency (or don’t vote out of a sense of “why bother?”) we truly get the candidate we deserve. If Bernie Sanders wins but the people do not galvanize as a consistent force behind him AFTER the election, then Kali Yuga promises great upheaval as the U.S.A heads for its Pluto return. If Trump wins and walls are built, the U.S.A. Pluto return will surely bring those walls down—eventually. If HRC wins and panders to the corporate machines instead of using Sanders’ momentum as a vehicle to return to her girlhood passion for equality, then Kali Yuga will end with great force. However, if she wins and uses Sanders’ support to build progressive values, then the USA’s Pluto return promises powerful transformation. We must change. We must be willing to transform and embrace the inevitable. If you feel powerless, meditate on Love. It may sound trite, but Love does triumph. 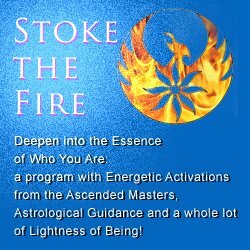 It is possible, the energy is available for true transformation. But not without courage and a willingness to walk into the unknown. On the tail of this eclipse, which reminds us of the value of individual self-expression within relationship, I wish you blessings, light and love. ©copyright 2016 Pamela Cucinell All rights reserved. No portion of this publication may be reproduced in any form without the written consent of the publisher. I realized last week that Kali is coming to planet Earth. For better or worse, hang on. Thanks for this post, it offers a hopeful perspective in bleak times. Study of the goddess deepens our prospective. When we look at the symbolism active in our world, we have doorways to insight. It was very interesting to read about the progression of the Kali Yuga and the return of Pluto in Capricorn. Still a coin toss isn’t it? Thank you for your analysis. Scorpio’s can be extremely vindictive and that seems to tell us a lot about her. Actually I don’t think it’s a coin toss, nor would I generalize Scorpios as extremely vindictive. Often a Scorpio child needs to understand their power in a positive way. No one can beat a Scorpio for tenacity, that I will say. A Scorpio with an eye on the prize knows that living well is the best revenge.